1.4 million people attend A&E in England and Wales each year with a recent head injury. Up to 700,000 of them will be children under the age of 15 (source: NICE June 2107). We have the people, experience and skills to provide both support and help in areas such as making and amending a Will and arranging Lasting Power of Attorney for both Financial Affairs and Health & Welfare. When it comes to care we can attend best interest and discharge meetings and if necessary we can deal with disputes about funding, including Local Authority assessment and NHS Continuing Care funding. We also oversee applications to the Court of Protection for statutory Wills and for other financial and health decisions. 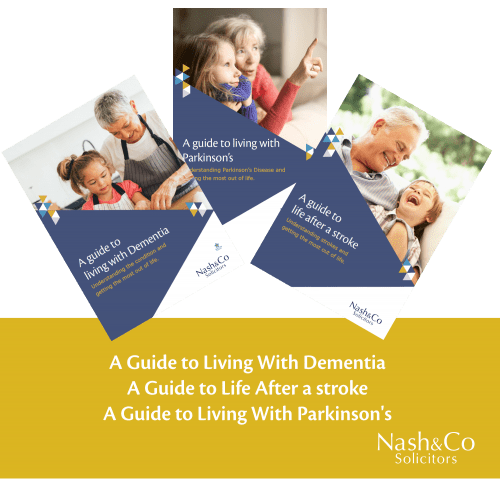 At Nash & Co we recognise that these conditions don’t just affect the individual, but also their friends, colleagues and family and we know that as a person who looks after someone, it’s not unusual to find yourself in a meeting or a situation where you feel that you want someone on your side to explain what is happening. This is where we can help. 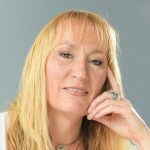 We may have come a long way over the years in how we recognise and treat people with brain injury and disability, but even with the best intentions there are times when misunderstandings and plain bureaucracy can get in the way; if you are experiencing something like this or need to speak to someone, please contact Hilary Cragg. Her email address is [email protected] or you can call her on 01752 827047.
anything else not already considered. What are the four key indicator?